Kevin has been studying under Shifu Ferreira since 1999. He also studied Wu style Taijiquan. 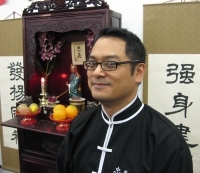 Kevin is an accomplished Taolu competitor in both national and international events. 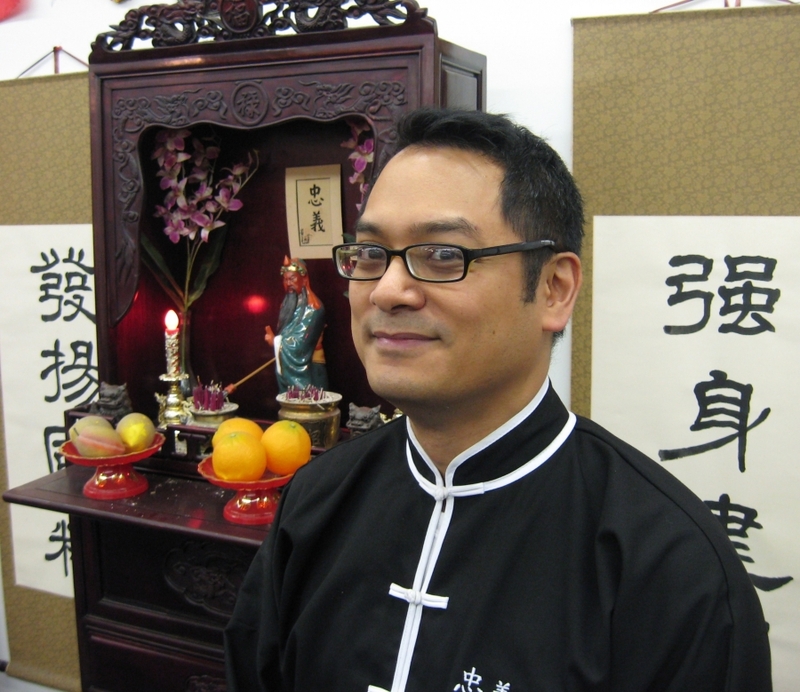 He also performs with the Zhong Yi lion dances as an instrumentalist. Kevin was a member of Team USA for the 1st Pan-American Kuoshu Championship held in Brazil (2001). He has had the opportunity to study under great teachers such as Shifu Lima, Shifu Kleppe, and Master Kwan Sai-hung. Currently he is an Instructor for the Youth Shaolin classes.